The Doggy Talents Mod 1.12.2/1.11.2/1.10.2 is a great mod that allows you to solve an issue many of the Minecraft players have dealt with for quite some time. It’s an experience that it allows you to tame your dog faster and it offers a much better dog AI, one that will actually be helpful. 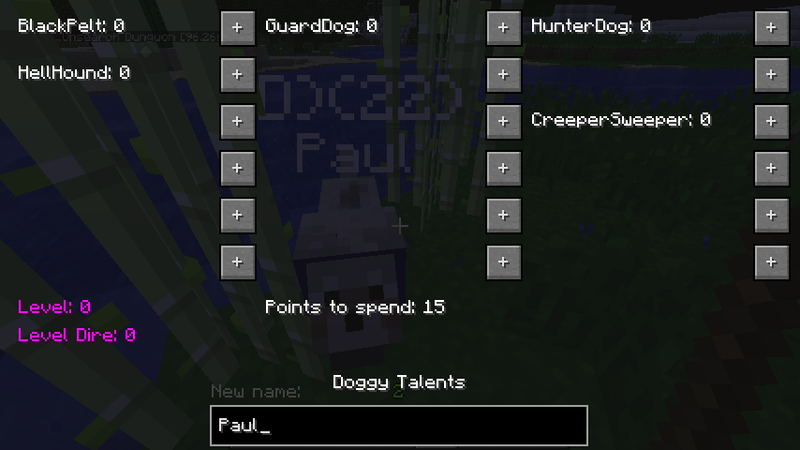 Not only that, but the Doggy Talents Mod Minecraft actually adds in talents to the dog, something that does manage to make the experience more refined and fun to begin with right off the bat. Quite a lot of stuff actually. Not only can the dog detect hazards in the area, but it also comes with improved movement. 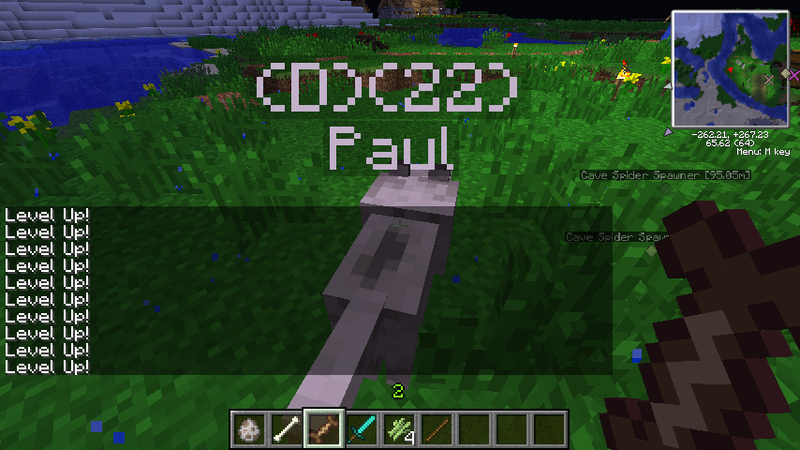 The mod actually integrates a list of commands that you can teach to your dog and that does make the entire experience a lot more fun and exciting to say the least. 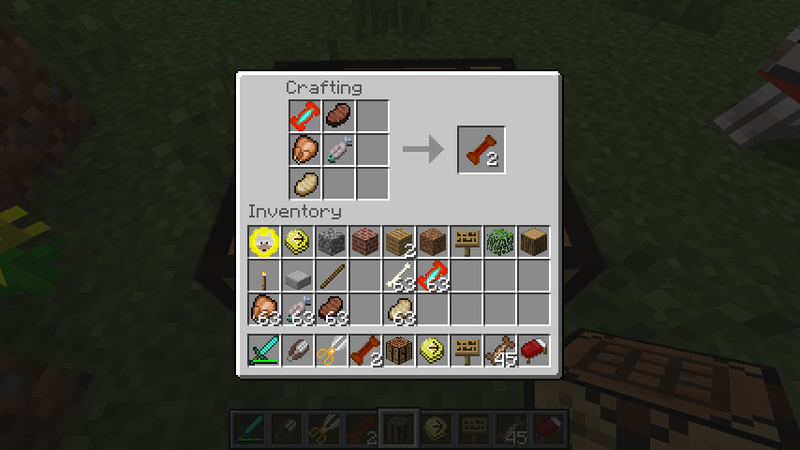 Sure, it sounds simple but the idea of playing fetch with your dog in the game is really exciting and a great break once you finish mining and exploring new regions. Another thing to keep in mind with the Doggy Talents Mod is the fact that once you install it you will have a dedicated GUI menu that allows you to interact with your dog and that does manage to make the experience more refined and interesting all around which is what matters the most at the end of the day! Of course, the dog also has skills and you can improve or modify them as you see fit which is an amazing and extraordinary thing to do in its own right. You will have to use skill points to level up but this on its own is a lot of fun and the game does receive a lot of credit for that as well. 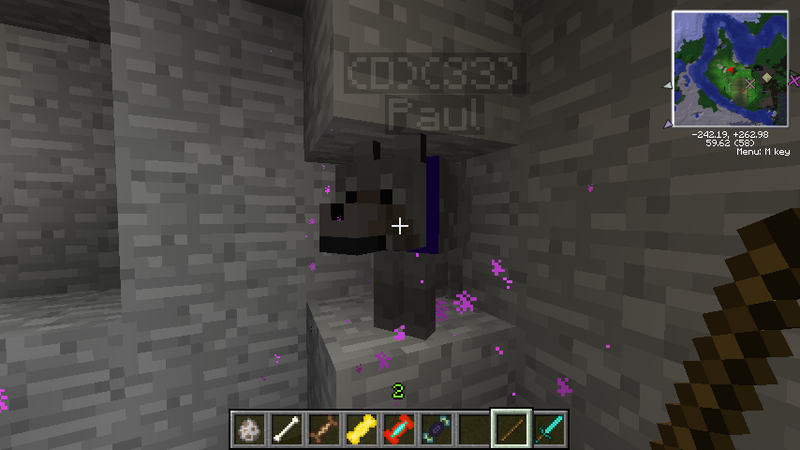 Trying out a variety of dog skills is cool and exciting but at the same time it’s nice to explore as well because it’s an opportunity you rarely have the time to see in other portions of Minecraft. It is an amazing addition to the game, especially if you are a dog lover. It’s not hard to create and manage dog talents but the entire experience as a whole is a ton of fun and you are bound to explore the results unlike never before. Don’t hesitate and install the Doggy Talents Mod 1.12.2 as fast as possible, this is one of the best and coolest games out there so keep that in mind and you will not be disappointed once you install this mod, that’s for sure. It’s allows us to improve their skills based on the acquisition of experience. These experience points will allow us to evolve their skills by increasing their level. Total of skills that our wolf can learn and improve is 18, representing 3 new skills with respect to its previous update. Training Treat (Can take the dog up to level 20)! 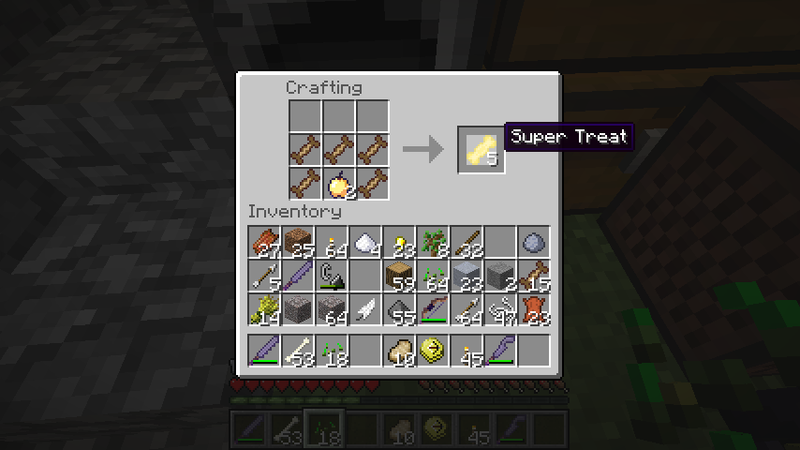 Super Treat (Can take the dog to level 40)! Master Treat (Can take the dog to level 60) ! 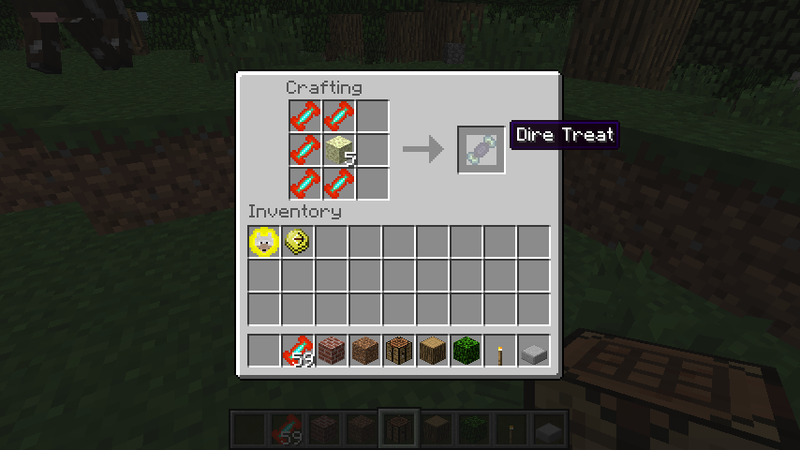 Dire Treat which adds to the dire level. 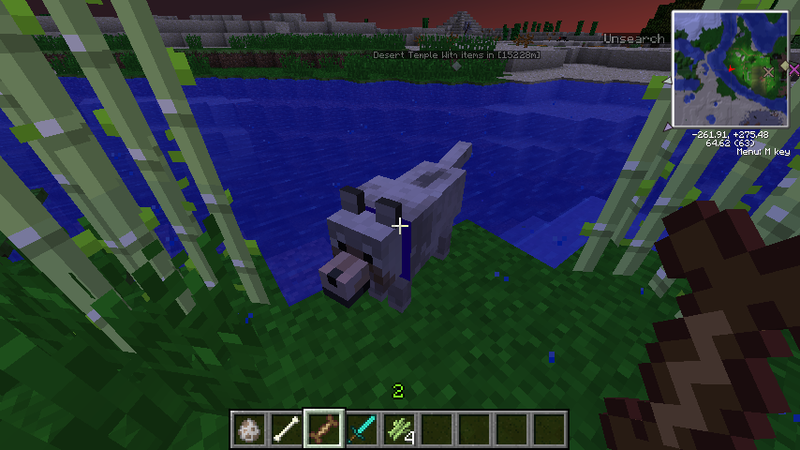 And once the dog reaches dire level 30 he is an ultimate dog! Every time you level your dog up he gets 1 more point to spend on skills, your dog starts off with 15 skill points which is enough to get 1 skill to level 5 (1 + 2 + 3 + 4 + 5 =15). BlackPelt: Improves critical hit rate, which increases damage by 50%. GuardDog: Increases the chance that your dog will completely block a physical attack. HunterDog: Every level grants a 10% chance to make anything your dog kills drop its loot twice. Level 5 grants an extra 10%, bringing it up to a 60% chance. HellHound: Lets your dog set things on fire with its attacks. The higher the level, the longer the fire lasts. Mastering this skill grants your dog immunity to all fire damage. PackPuppy: Each level gives your dog 3 inventory slots in its PackPuppy GUI. To open the GUI right click on your dog with a snowball in hand! At level 5, your dog will also automatically pick up any nearby items if it has space in its inventory. It will not, however, pick up throwbones or drooled throwbones, since that would get in the way of playing fetch. ShepherDog: Put some wheat in your hand, and any trained ShepherDogs will immediately rustle up some nearby livestock and carry them for you, making it easier to transport livestock long distances. This is quite tiring though, and costs a lot of nourishment (the cost is reduced with higher levels in the skill). To have your dog drop the animal, simply right-click on the dog. BedFinder: While a dog with this skill is on your head, it will look in the direction of your home. To get the dog on you head right click on him with a bone in hand. 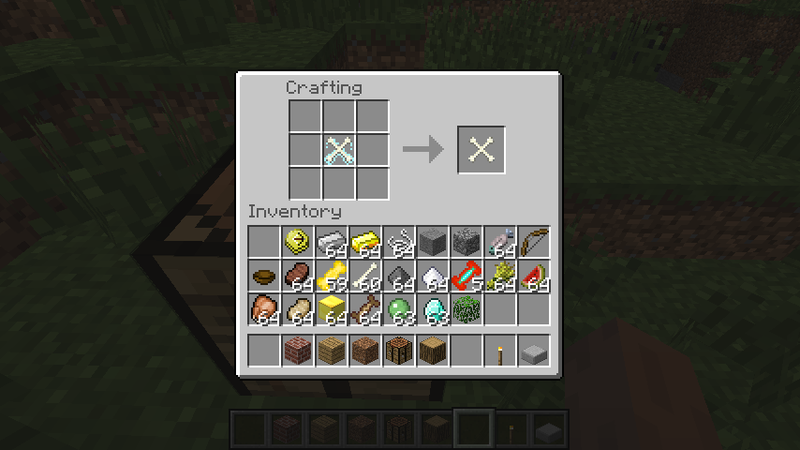 The range at which it can do this is equal to 200 blocks per level, but becomes infinite at level 5. 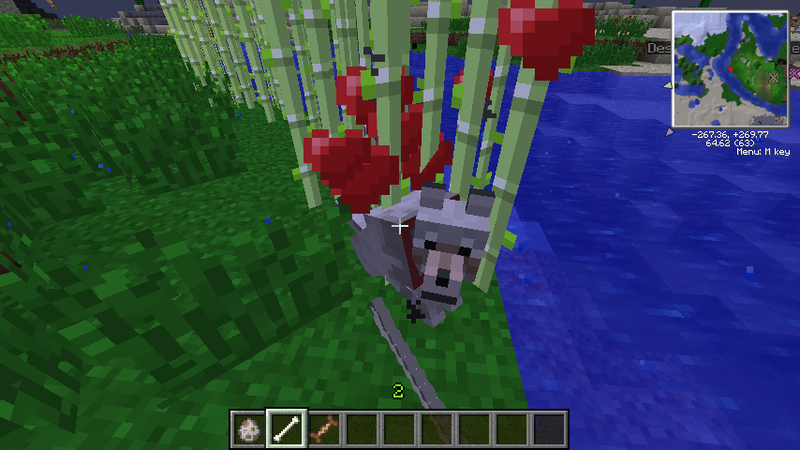 Wolf Mount: This allows you to ride your dog at speed around the land. To mount your dog jump and right click on the dog with nothing in your hand. Beware NP points drain faster while riding your dog.